At the age of 8 I was forced by my mom to attend a summer camp which I was not happy about, little did I know this would be the week that would change my life. The entire week was full of friendly faces and laughter. I stepped out of my comfort zone and had the time of my life. I left absolutely in love with camp and continued to attend for the next 10 years. Every year I looked forward to summer because I would return to Camp River Glen and make new memories. Besides the wonderful memories and experiences I also gained a new identity. At home I was Eileen and at camp I was Soul. Soul motivated me to be the best person I could and thanks to Soul I am who I am today. 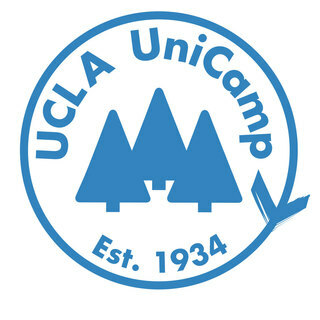 UCLA Unicamp changed my life for the better and I want to do the same for the children that will attend Unicamp this year. I would appreciate if you could help me make this dream a reality.